Lithuanian-Canadian Ryan Dutkus, an avid lacrosse enthusiast, wants to see Canada’s national game played in Lithuania. 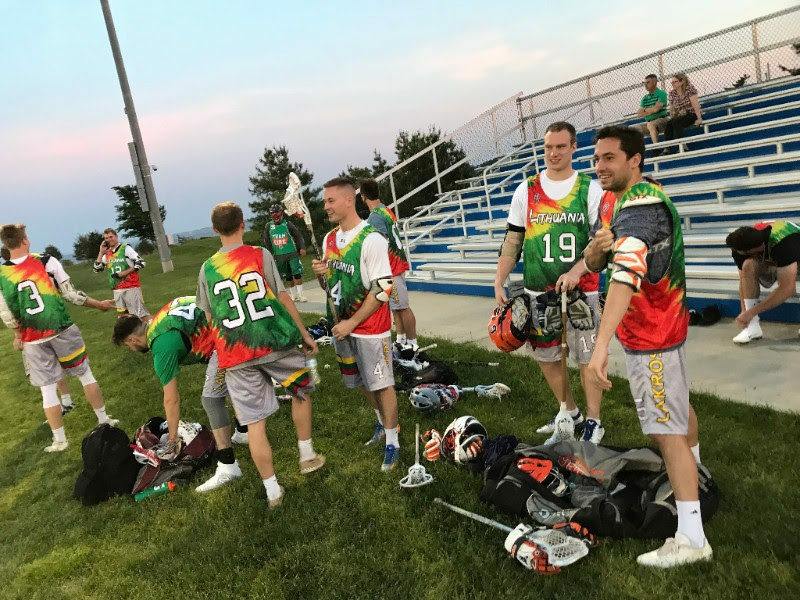 He has traveled to Lithuania several times and now has contacts that are helping him organize lacrosse across Lithuania. 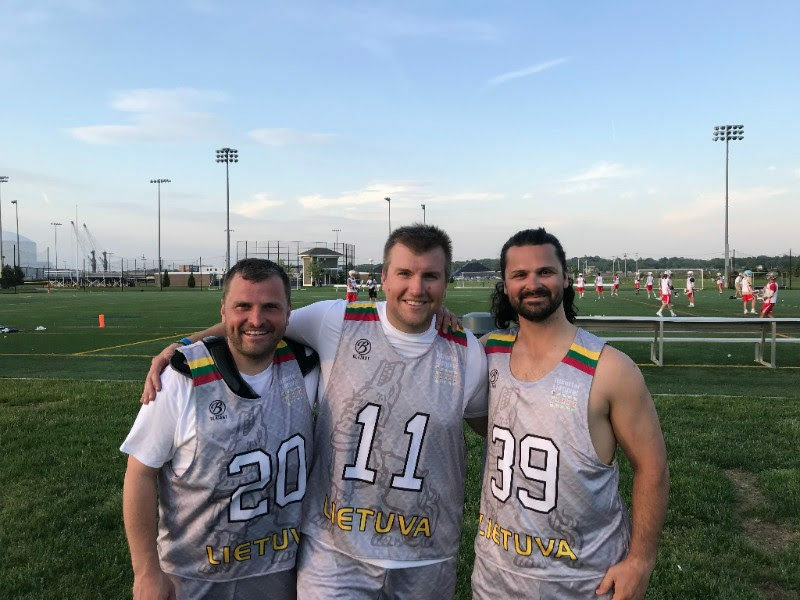 He has also established a Lithuanian lacrosse team in North America and during the memorial day weekend the team participated in Heritage Cup 2018 International Lacrosse in Providence, Rhode Island.